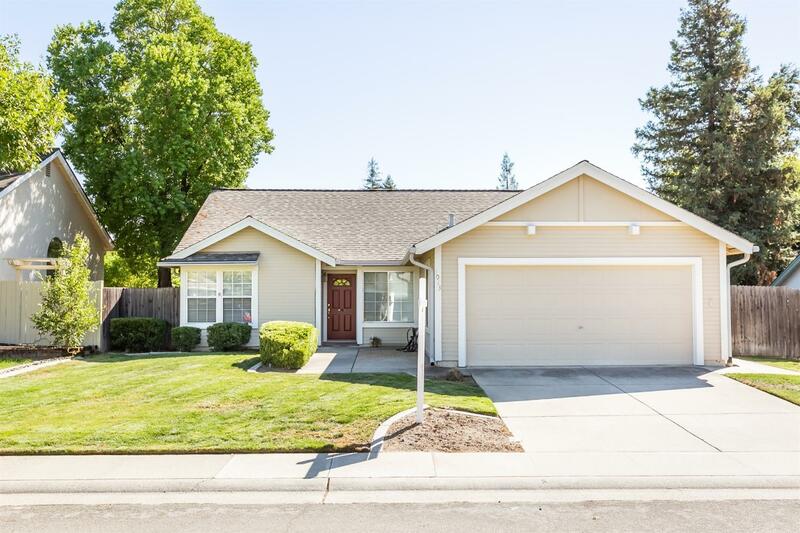 Beautifully maintained Roseville home that is truly TURN KEY! Wonderful and large covered patio area is a retreat from the day. Features include an eat in kitchen with gas range and sink in the peninsula that overlooks the familyroom. Painted and new carpet with upgraded pad 3 years ago!! Recently cleared pest inspection as well. This home is ready for the first time home buyer or the move down couple that don't need such a large home. Gutter guard system installed as well. Don't wait too long!